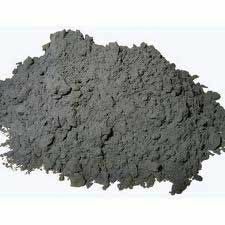 A wide array of Rice Husk Ash, Rice Husk, Slag Conditioner, Radex Insulation Powder, and Expandable Heat Insulation Compound can be availed from Guru Metachem Pvt. Ltd.. We are a renowned Manufacturer and Exporter of these products in India. 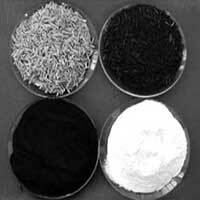 The products, offered by us, are processed as per the set industrial standards. 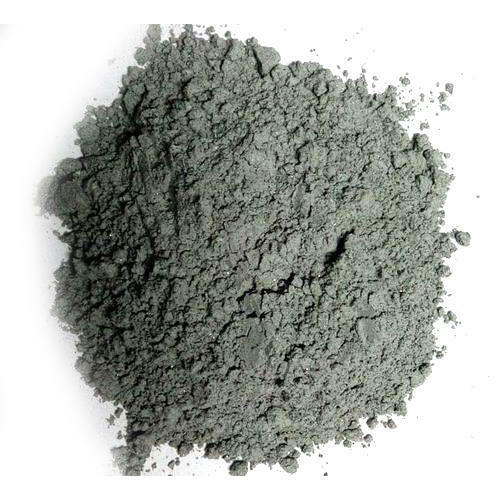 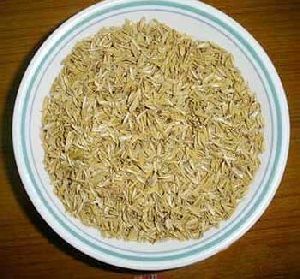 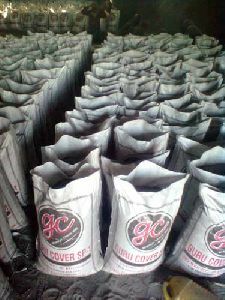 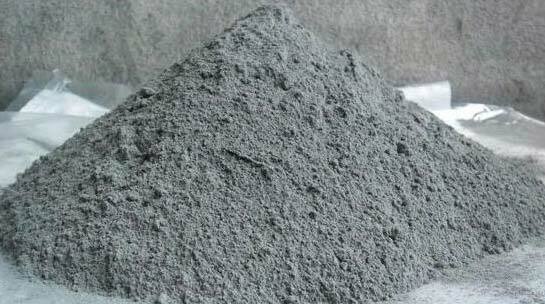 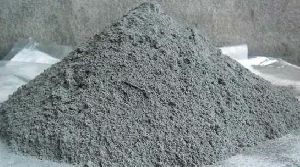 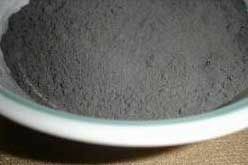 These products are used in various Industries such as Rubber, Steel, Ceramics, Fertilizer, etc. The products are offered by us at the market leading prices.